Cilmor Winery was established in 1997 by the Cilmor Trust, which was formed in 1996 after Cecil Morgen passed away. He had a great passion for cultivating vineyards and acquired a number of farms in the Scherpenheuwel region. 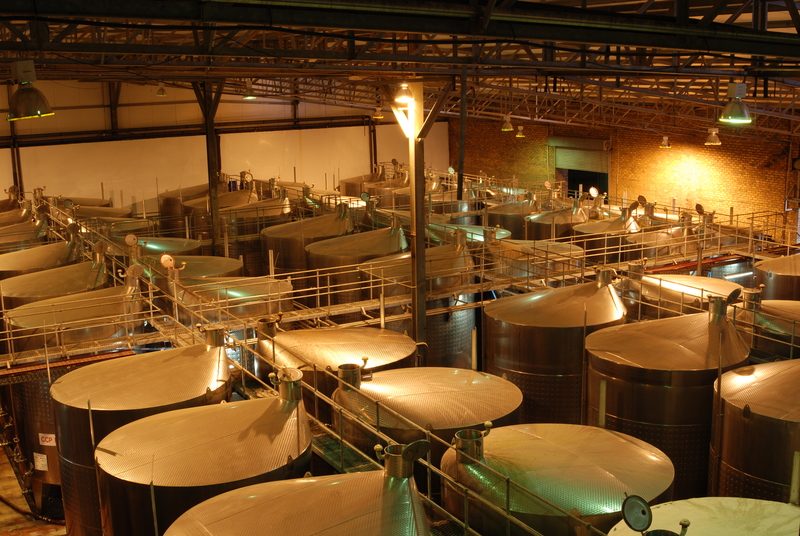 His dream was to establish his own cellar and the Cilmor Winery was designed with a capacity to handle 10 000 tons of grapes and produce around 8 million liters of wine. Unfortunately Cecil never saw his cellar as a finished structure, but his memory, dreams and vision live on. With Cecil Morgan’s passion and vision in mind, Cilmor strives to produce wines that would make their founder proud. 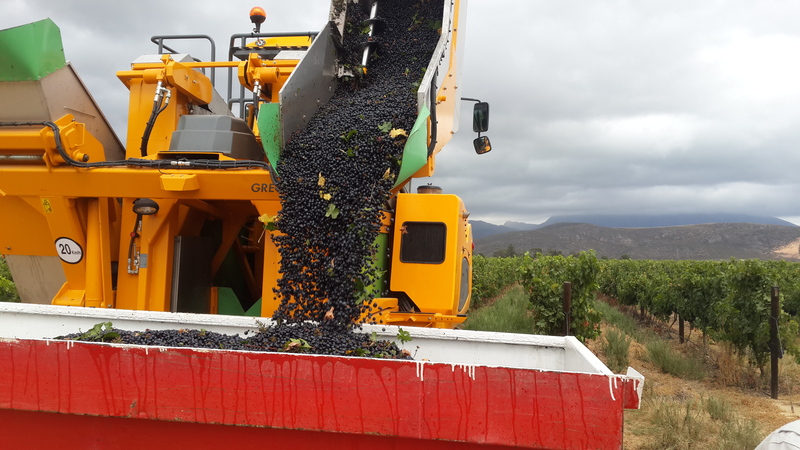 The wine making process starts in the vineyard and our passionate growers ensure that only the best quality grapes are supplied to the cellar. The winery is also 100% Fairtrade Certified. (Which you can read more about in their Fairtrade section). The Cilmor Premium Collection wines are hand-crafted to reflect the best characteristics of each individual cultivar. The Cilmor Popular Range wines are carefully blended to ensure easy drinking, lively wines for all occasions. 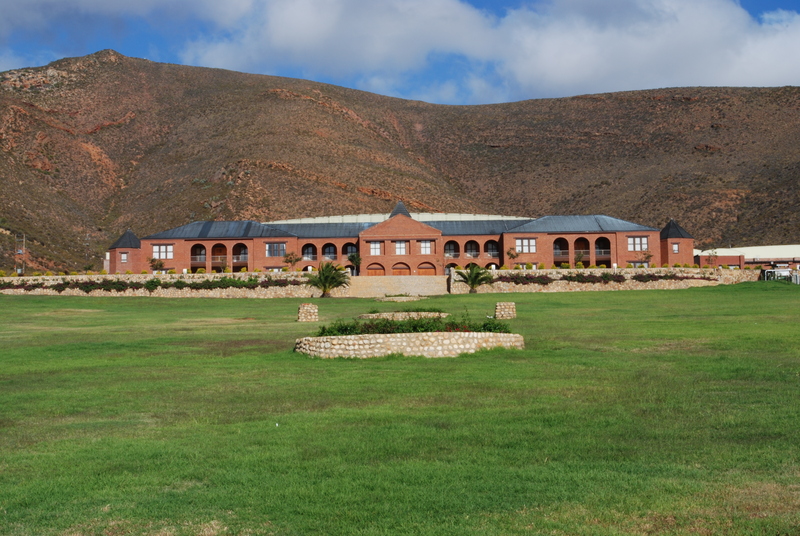 Cilmor Winery is located on the R43 between Worcester and Villiersdorp.